Today, Sven Kallen & Kathy Franco of Transfer Consultancy met with Luis Leyda of TeqBio to discuss progress on the technical side. 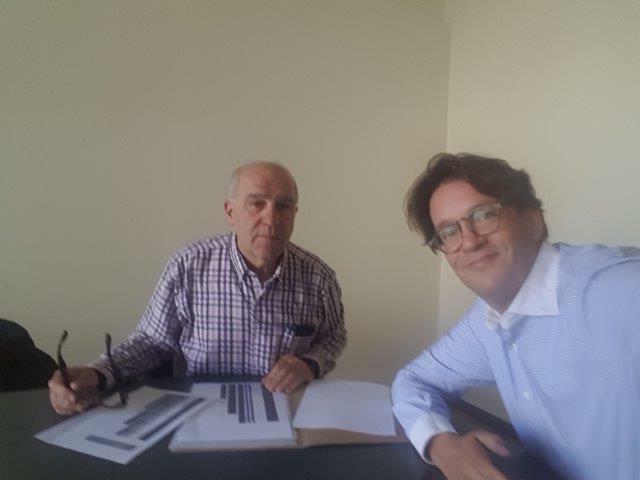 At Pural’s premises some issues with equipment are still being solved and several changes to the project will need to be discussed with leader COPISO in order to plan carefully for the next steps in the project. For Transfer it is important to have a good idea about progress in order to plan for new dissemination activities which are expected to be taken up again in full force as of Spring 2018.